Each December, BAM hosts a holiday party for our team members to celebrate the past year with delicious food, good company, a Secret Santa, and a few reindeer games. Though the distance between the New York and Los Angeles offices mean separate celebrations, the office always comes together before the New York holiday party for the BAM toast. 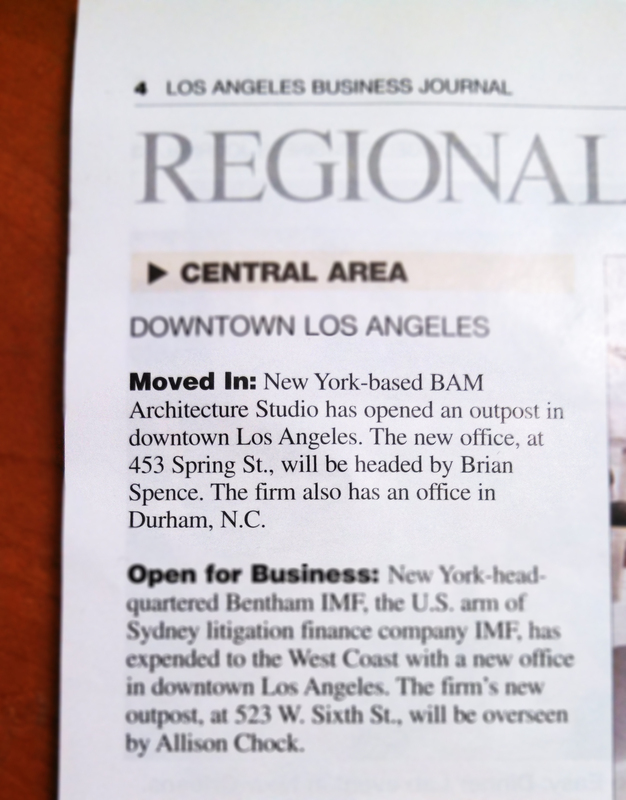 BAM LA may be seen on the monitor in the background of the BAM company photo. Led by the company principals, the BAM toast recounts office achievements of the previous year of new clients, exciting projects with current clients, and hallmark moments of the team. This year, the BAM toast focused on the three important tenets of BAM: do great work, own your fire, and treat people fairly. Thank you to everyone at BAM for sharing your design creativity, your passion for projects, and your collaboration to do truly great work. We also extend our gratitude to our clients for your partnership and innovative design opportunities to support you now and for the future. Wishing everyone all the best in 2018! See below for BAM holiday party photos! Over the past sixteen years, we at BAM are thankful for the creative collaborations with our clients, consultants and each other. To commemorate our sixteenth birthday, a variety of vibrant images were designed to acknowledge this milestone. Each of our clients and consultants received a different image in our anniversary email. You may recognize one of the images among those featured in our exciting, color-rotating 16 above! Which one did you receive?